Yes, although I would recommend allowing the water to circulate for an hour so that it is fully diluted. Both clarifier and phosphate remover are non-harsh chemicals, and are safe. 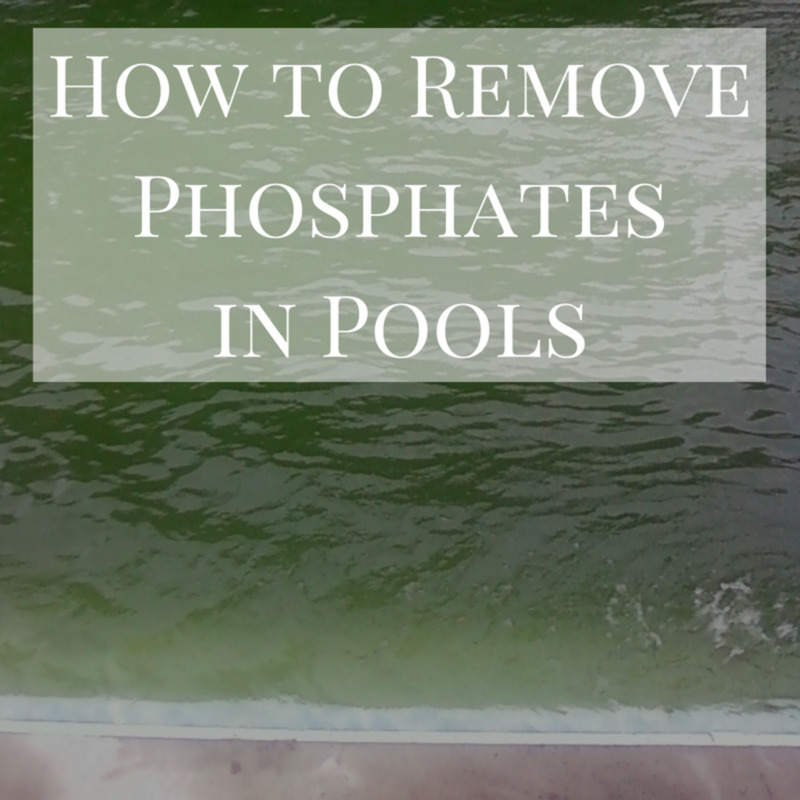 To adjust my pool Ph, how long after adding muriatic acid should I wait to add chlorine? How do you lower high stabilizer level? How long do I have to wait to swim after adding muriatic acid?